Below is a selection of our upcoming events that you can learn about or even register for! Click on the event of interest or scroll down to search for a particular program or event. AFL Night Footy – Collingwood vs Port Adelaide 03/05/2019 An evening trip to Marvel Stadium to watch Victoria’s biggest team as they host Port Adelaide. Melbourne Dog Lovers Show 04/05/2019 The Dog Lovers Show is a tribute to the unconditional love that we share with our Dogs. Awesome Kids (6-9 years) – Playground and Ball Games 04/05/2019 Join Awesome Kids at the Cooinda Park Playground, Golden Square for some fun with friends and ball games. Teens Camp to Campaspe Downs 17/05/2019 - 19/05/2019 A three day stay at Campaspe Downs Camp near Kyneton. This is a new camp location for ILMR and a great first time camp experience for participants. 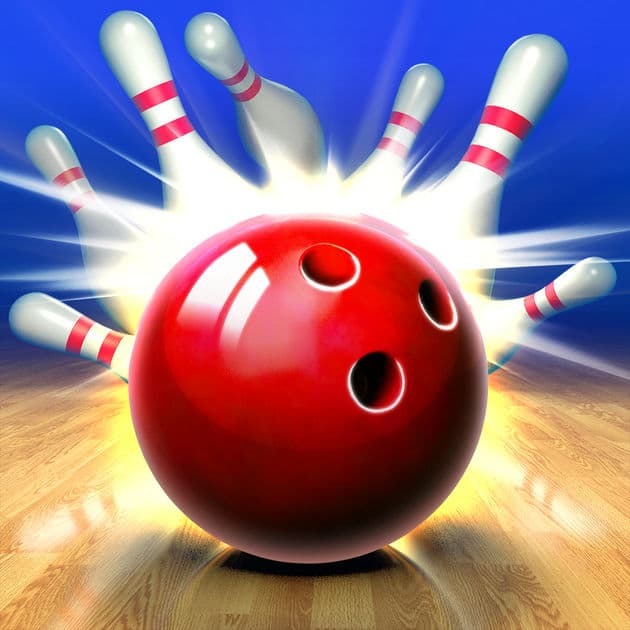 Awesome Kids (6-9 years) – Bowling and Fish&Chips 18/05/2019 Team up for a some friendly competition in a game of bowling and then enjoy some fish & chips together with Awesome Kids.